Russian center-left politician Sergey Mironov has called for the party’s MPs in the State Duma to be extremely cautious when dealing with US officials and politicians, or even refrain from any contact. 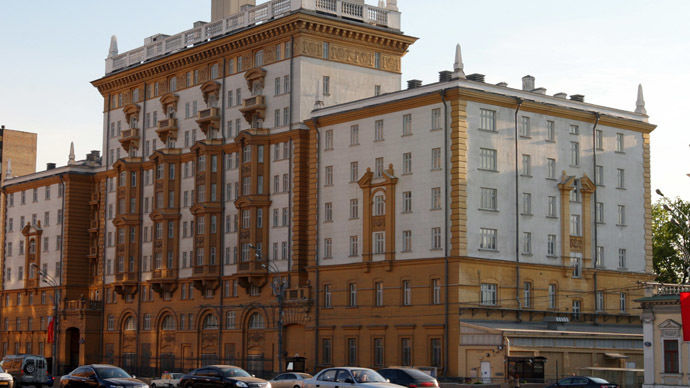 In a letter to Fair Russia lawmakers on US Independence Day on July 4, Sergey Mironov asked the MPs “not to let the Americans build the dialogue in a way that is favorable to them” and added that the best way to communicate with people from the US was not to communicate with them at all, the business daily Vedomosti reported. The newspaper claimed that it had a copy of Mironov’s letter and confirmation from an unnamed source in the Fair Russia leadership. Representatives of other parliamentary factions have expressed cautious surprise over Mironov’s move and said that their party leaders had not issued any similar instructions.Senior Communist Party activist Vadim Solovyov said there was a Communist Party in the United States and severing all communications with them would be unwise. 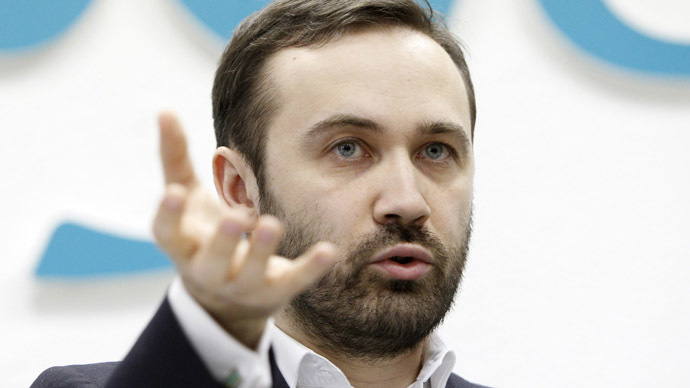 Mikhail Degtyaryov of the populist nationalist party LDPR said his colleagues preferred the opposite approach – to step up communication with foreigners, to explain Russia’s position and to attract them to the Russian side. 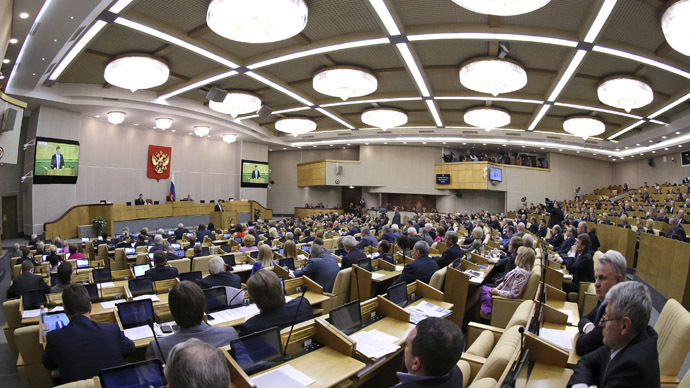 Aleksandr Khinshteyn of the parliamentary majority party United Russia said that there were no orders on the subject, and all United Russia MPs felt free to communicate with foreigners in accordance with personal preferences. 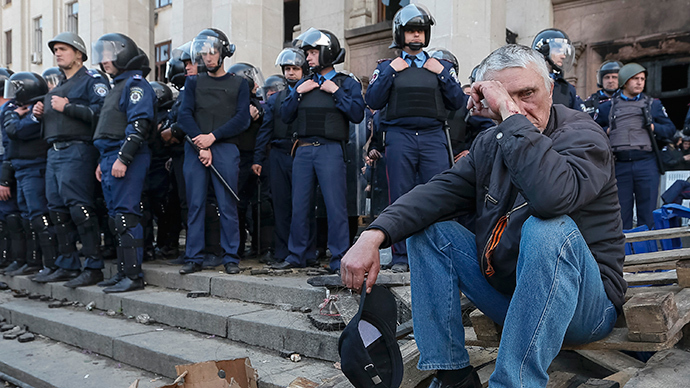 Sergey Mironov is a career politician who headed Fair Russia since its foundation in 2006. 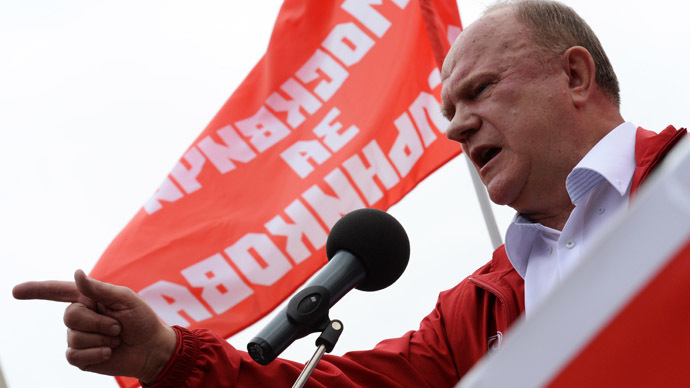 The party exercises leftist rhetoric but supports all initiatives of the parliamentary majority United Russia and President Vladimir Putin. Mironov was among the Russian politicians and officials who were subjected to US sanctions imposed in the wake of Crimea’s accession into the Russian Federation. The US authorities issued an entry ban on him and ordered a freeze on all his assets in the US. It was never reported if any assets had been discovered.